The Viability Gap Funding (VGF) will be funded by a small levy per departure on all domestic routes other than Cat II/ Cat IIA routes, RCS routes and small aircraft at a rate as decided by the Ministry from time to time. A detailed scheme will be put up in the Public domain for stakeholders consultations. 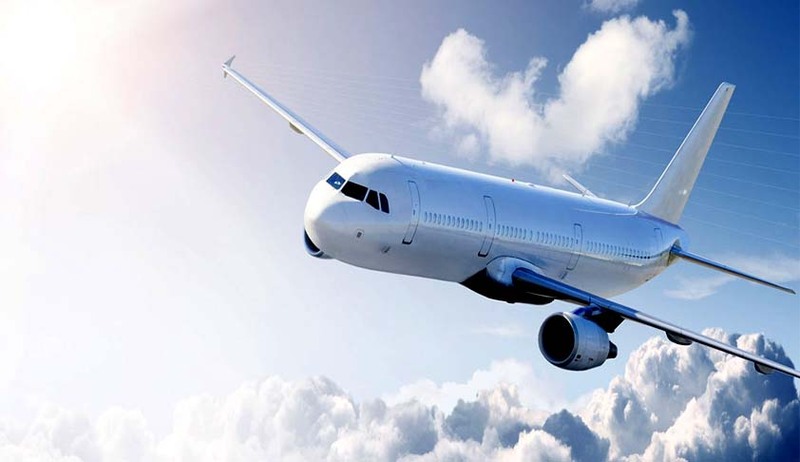 The 5/20 rule for commencement of international flight in operation since 2004 is replaced by a formulation which provides a level playing field and allows airlines, both new and old, to commence international operations provided they continue to meet some obligation for domestic operation. All airlines can commence international operations provided they deploy 20 aircraft or 20% of total capacity (in term of average number of seats on all departures put together), whichever is higher, for domestic operations. Necessary administrative and financial flexibility will be provided to Director General of Civil Aviation (DGCA) for an effective aviation safety oversight system and for creating a transparent single-window system for all aviation safety related issues. The Route Dispersal Guidelines (RDG) have been rationalised by making the criteria for declaring a route as Category I (trunk route) more transparent, while the traffic to be deployed on Cat II and IIA expressed in terms of a percentage of CAT I traffic remains the same. The criteria proposed for a Cat I route are a flying distance of more than 700 km, average seat factor of more than 70% and annual traffic of 5 lakh passengers. The percentage for CAT III will be reduced in view of the Regional Connectivity Scheme coming into operation. Uttarakhand and Himachal Pradesh have been included as part of category II routes. The regime of bilateral rights and code share agreements will be liberalised leading to greater ease of doing business and wider choice to passengers. “Open skies” will be implemented on a reciprocal basis for SAARC countries and countries beyond 5000 kms from Delhi. A method will be recommended by a Committee headed by the Cabinet Secretary for the allotment of additional capacity entitlements wherever designated Indian carriers have not utilised 80% of their bilateral rights but the foreign airlines/countries have utilised their part and are pressing for increase in the capacity. The Ministry will continue to encourage development of airports by the State Government or the private sector or in PPP mode and endeavour to provide regulatory certainty. Future greenfield and brownfield airports will have cost efficient functionality with no compromise on safety and security. Airport Authority of India (AAI) will continue to develop and modernise its airports and upgrade quality of services. AAI will be suitably compensated in case a new greenfield airport is approved in future within 150 km radius of an existing operational AAI airport which is not yet saturated. Upgradation and modernisation of Air Navigation Services will continue in line with global trends.AAI will provide a fully harmonised Air Navigation System considering International Civil Aviation Organisation (ICAO) Global Air Navigation Plan, Aviation system Block Upgrade and modern performance based technologies and procedures. The Government will promote helicopter usage by issuing separate regulations for helicopters and development of four heli-hubs initially. Ministry of Civil Aviation will also coordinate with all the agencies and stakeholders concerned to facilitate Helicopter Emergency Medical Services. Provision for adequate land for MRO service providers will be made in all future airport/heliport projects where potential for such MRO services exists. Airport royalty and additional charges will not be levied on MRO service providers for a period of five years from the date of approval of the policy. 11. The existing ground handling policy is being replaced with a new framework to ensure fair competition. The airport operator will ensure that there will be three Ground Handling Agencies (GHA) including Air India's subsidiary/JV at all major airports as defined in AERA Act 2008. At non-major airports, the airport operator to decide on the number of ground handling agencies, based on the traffic output, airside and terminal building capacity. All domestic scheduled airline operators including helicopter operators will be free to carry out self-handling at all airports. Hiring of employees through manpower supplier will not be permitted.